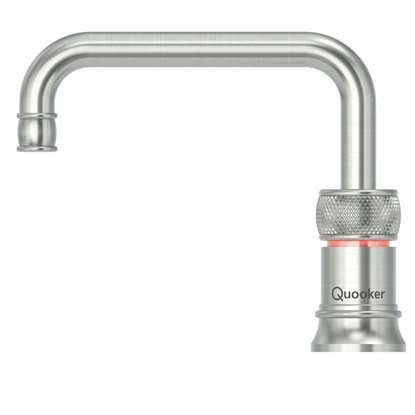 Registered as a brand in 1989, Quooker's descriptive and internationally recognisable name has proven to be a great success. 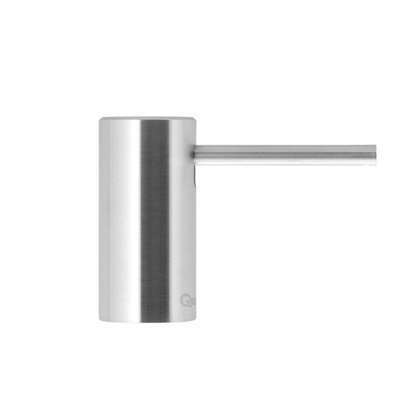 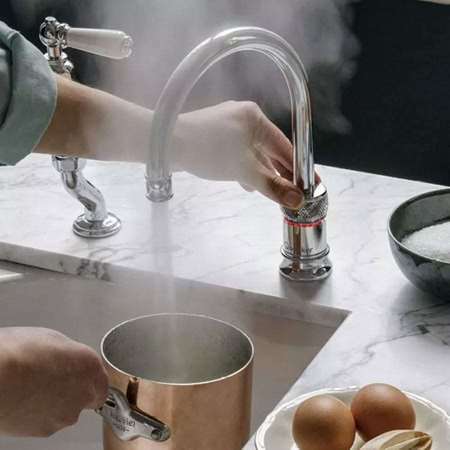 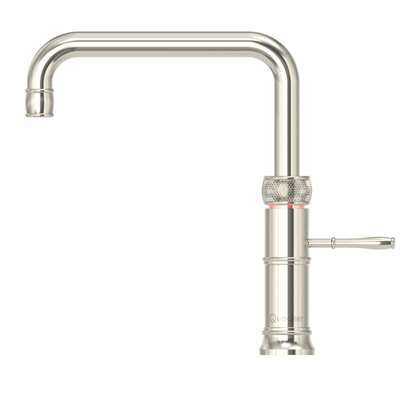 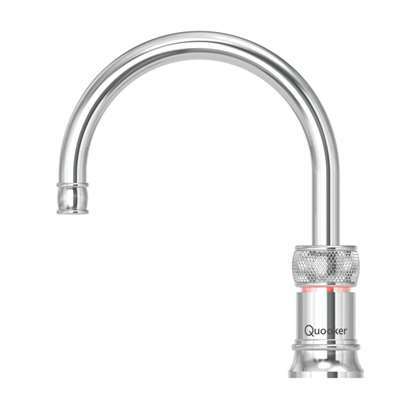 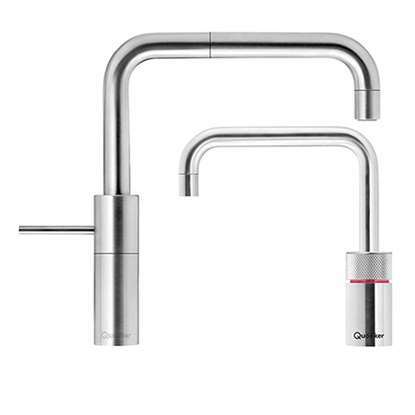 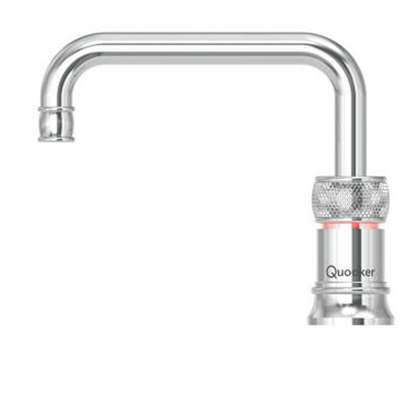 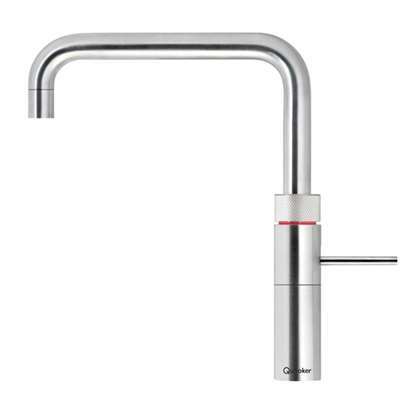 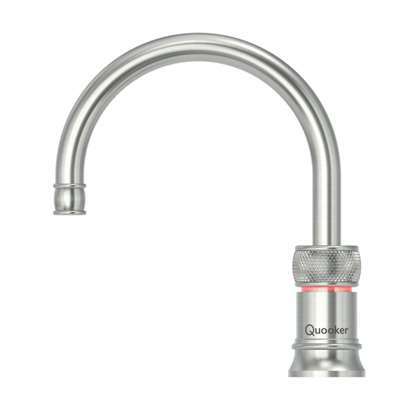 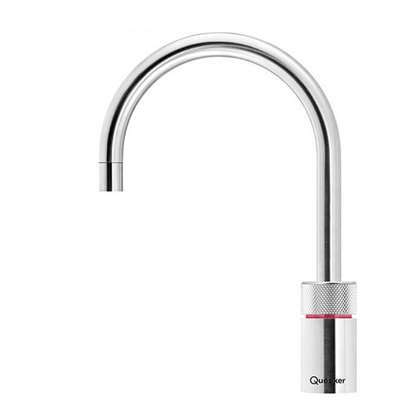 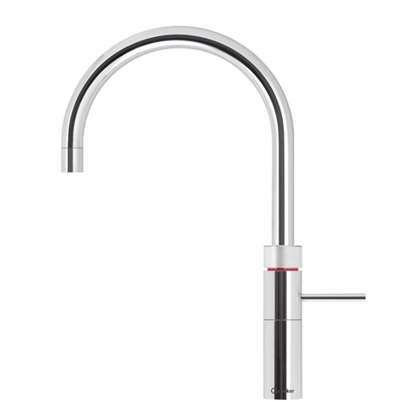 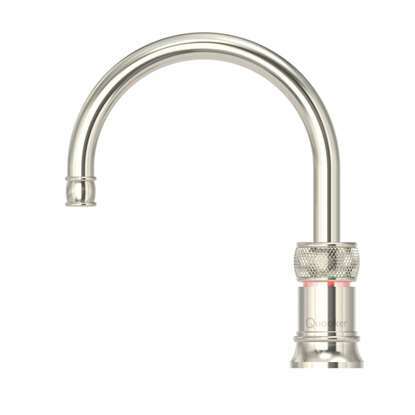 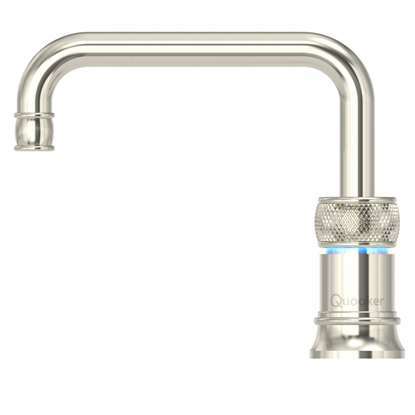 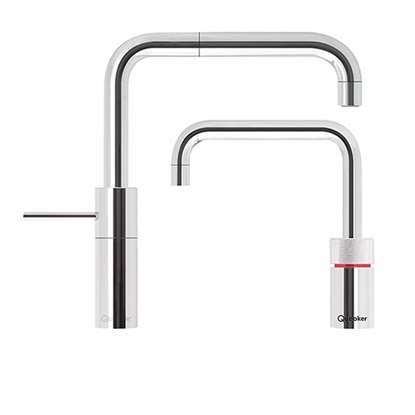 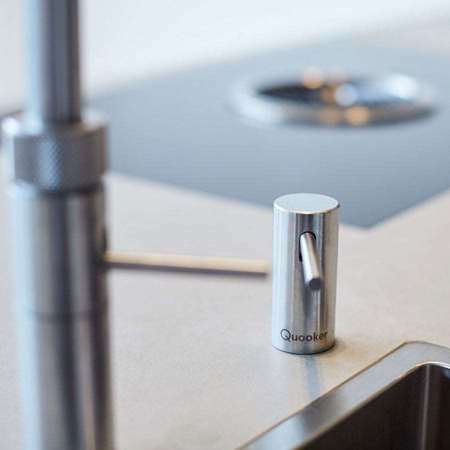 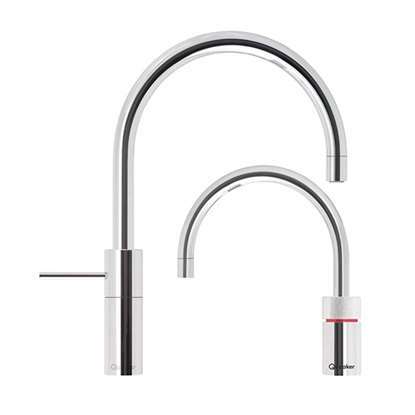 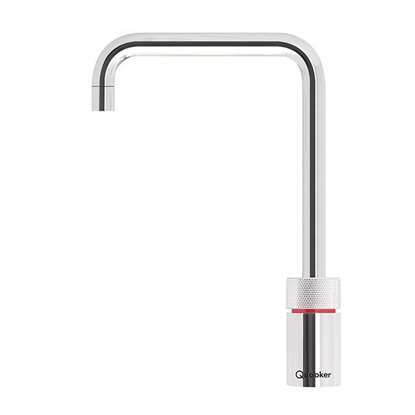 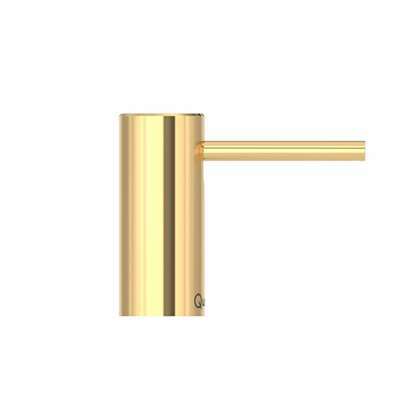 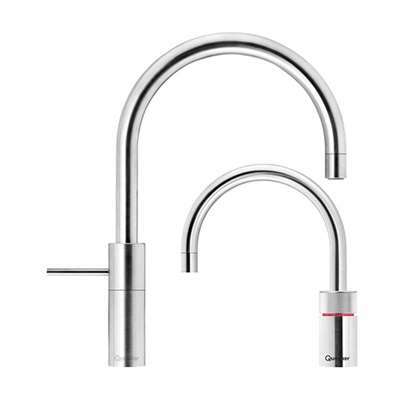 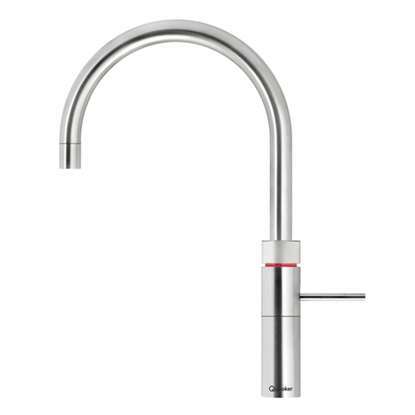 Quooker is the world's first boiling-water tap and the brand represents high-end technology and excellent quality. 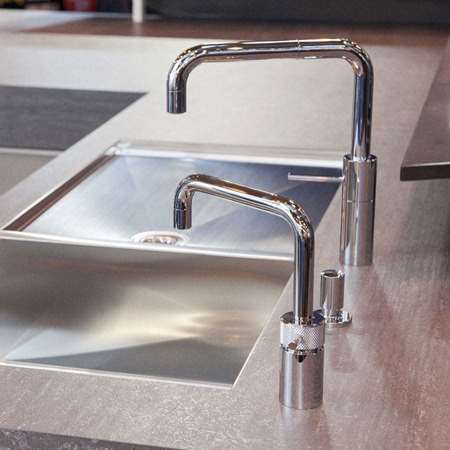 Based in the Netherlands where over 80 employees contribute daily to the development, production and marketing of the brand. 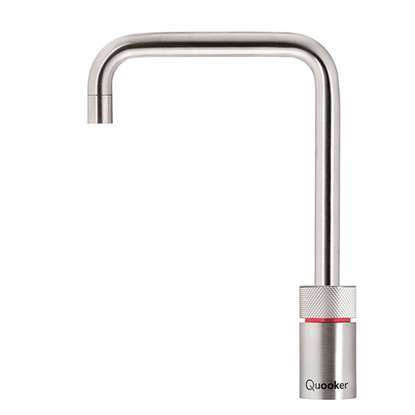 Quooker has branches worldwide including England, Germany and Norway.